For those of you who are new to my book club, I run it in real life in Notting Hill, and simultaneously online on Facebook, so we can all chat away together, no matter where you are in the world. AUTHOR ELIZABETH FREMANTLE, WILL BE JOINING US AT BOOK AND KITCHEN ON THE 23RD JULY! If you are local to Notting Hill, the fabulous independent bookshop and café Book and Kitchen are offering 20% discount to all members of my book club. If you haven’t received your book club card yet, they cost £1 and I’ll give you one the next time I see you at my real life book club! If you’d like me to post you one, it will cost £1.80 – just drop me a line at poppyloves1@gmail.com. Join me on Wednesday, July 23rd at 7.30pm at Book and Kitchen on All Saints Road, for book chat dins, tea and cake. We talk books, life and anything else you fancy. Don’t panic – there will still also be an online discussion if you can’t scoot over to Notting Hill! Also, please don’t worry if you can’t make either of these events – there’ll be plenty of opportunity to comment and share your thoughts afterwards in the Facebook group and here on my blog too. The second Poppy Loves Book Club is soon launching in Queenstown, New Zealand! The time difference is a little tricky (!) but they are determined to participate in our online discussions – can’t wait for this! 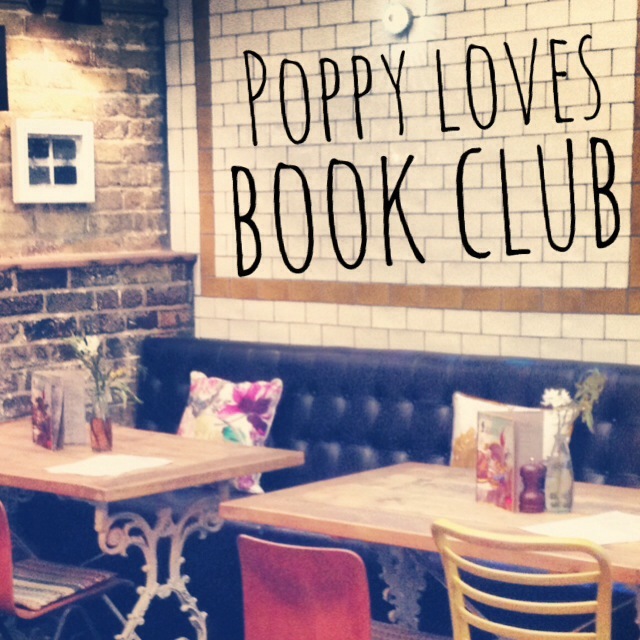 If you would like to run your own Poppy Loves Book Club, (we send you everything you need – flyers, posters, book club questions etc) then please drop me a line at poppyloves1@gmail.com and we can have a chat! In the meantime, please do invite your friends to Poppy Loves’ Book Club – it’s growing rapidly and is proving to be lots of fun! You can also follow me here on Bloglovin. Thank you for signing up – it’s great to have you on board. 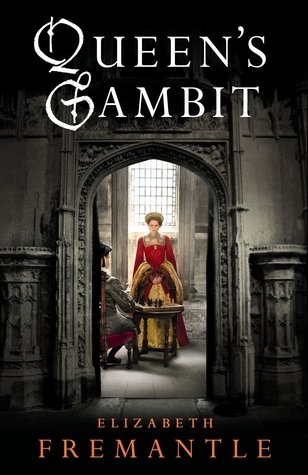 Queen’s Gambit was acquired hungrily by the editor who brought us Room and The Rosie Project, and it was published to much critical acclaim in hardback in 2013, confirming Elizabeth Fremantle as a talent to watch. Telling the unforgettable and moving story of Henry VIII’s sixth wife, Katherine Parr, Elizabeth Fremantle has been much praised for her detailed research and captivating storytelling which brings Katherine to life not only as a historical figure but as an inspirational woman we can relate to today. Fremantle is an accomplished speaker and is regularly asked to speak at events and festivals and has appeared on BBC Radio 4’s Woman’s Hour discussing her writing. Her new novel, SISTERS OF TREASON tells the story of the Grey sisters and is published in hardback in May 2014.